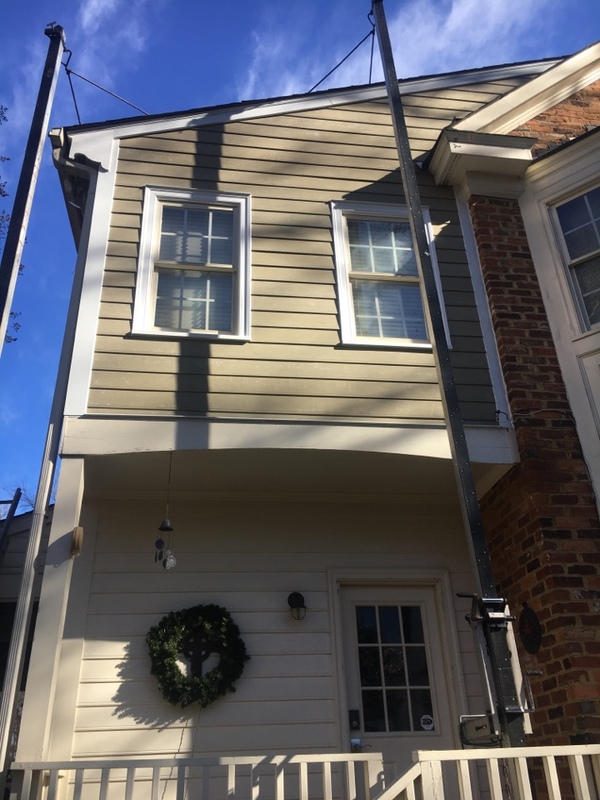 Local Reviews | Exterior Siding Experts of Richmond, Midlothian, & More! 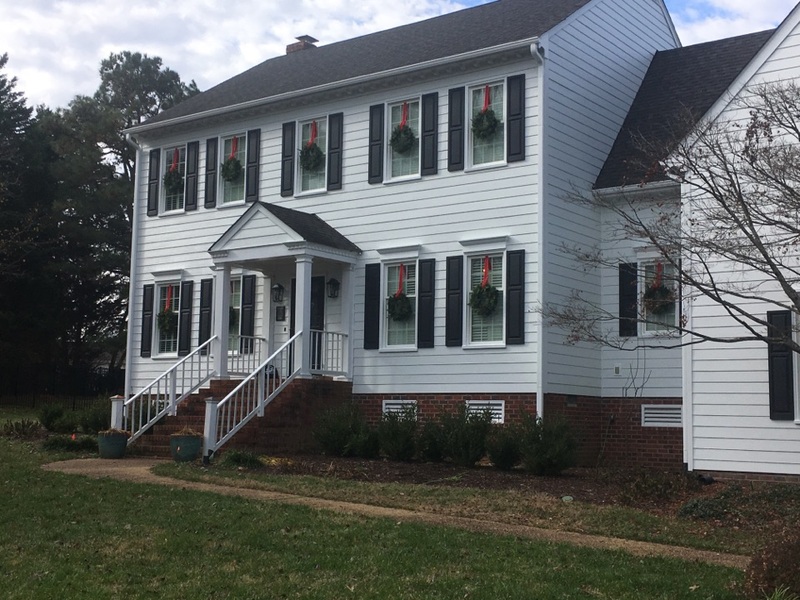 Blue Ridge Exteriors has been serving Richmond & surrounding areas for years. We provide the best service around and focus on our customer-centric experience. We love to bring you positive results and wonderful looking homes. Our products are durable and dependable and you can always rely on our customer service to be top-notch. See what our customers have to say about us yourself! Ready to get started? Check to see if you’re in our service area or give us a call today! & More – Call us to see! Side wall complete with HardiePlank Color Plus beaded siding. Gray Slate is one of our most popular colors. 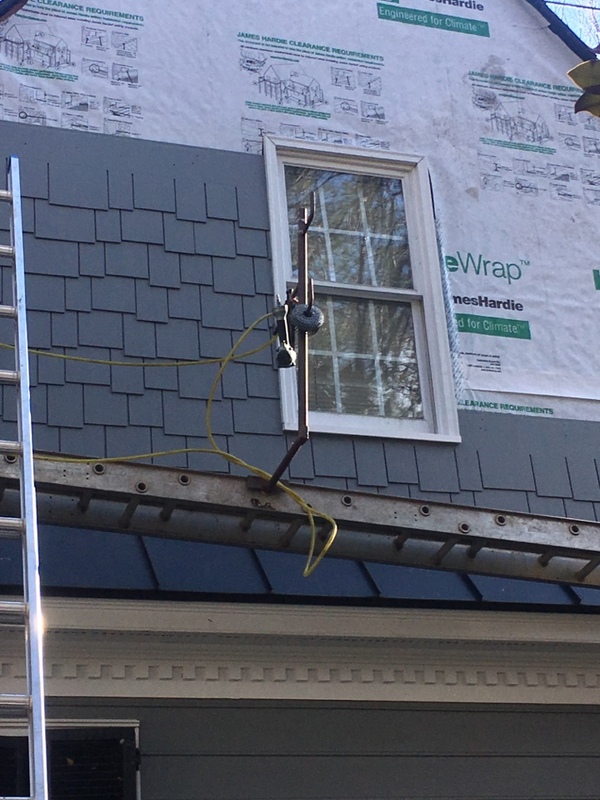 Staggered edge James Hardie shake installation as a gable accent. 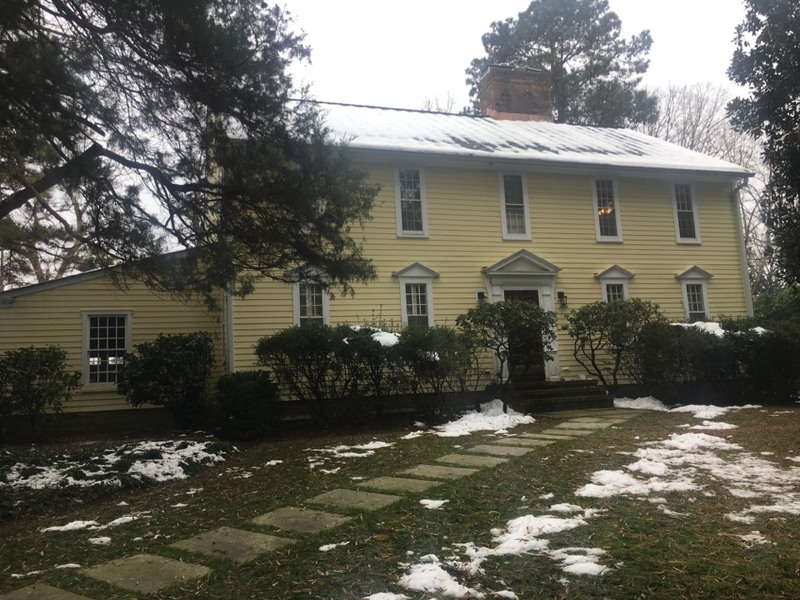 Color change to James Hardie Gray Slate. 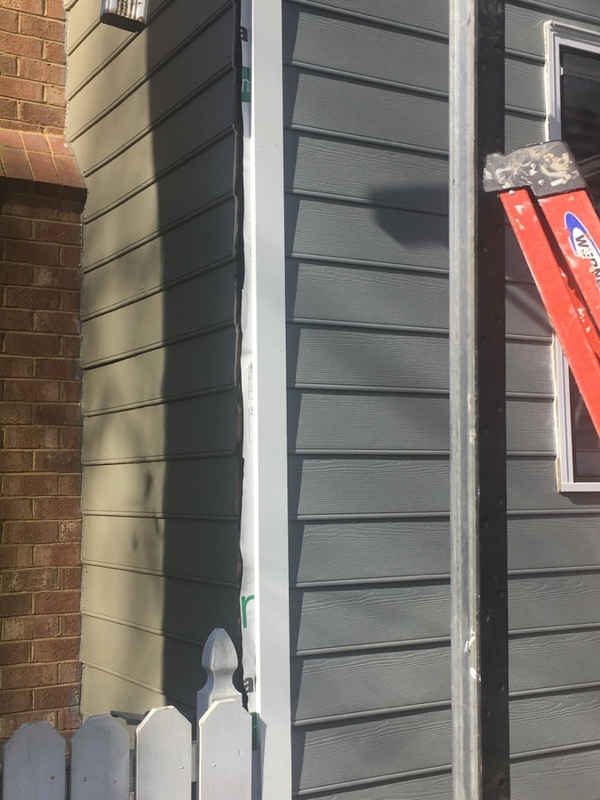 Rarely, but sometimes, we install primed HardiePlank siding. 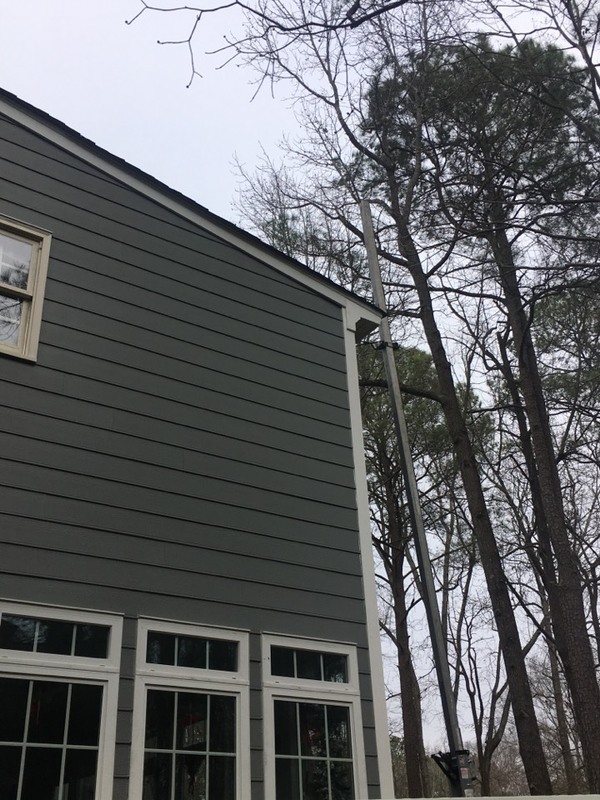 This allows the siding to be painted any color or to match existing siding on a home. 5 inch exposure HardiePlank smooth lap in Woodland Cream color. 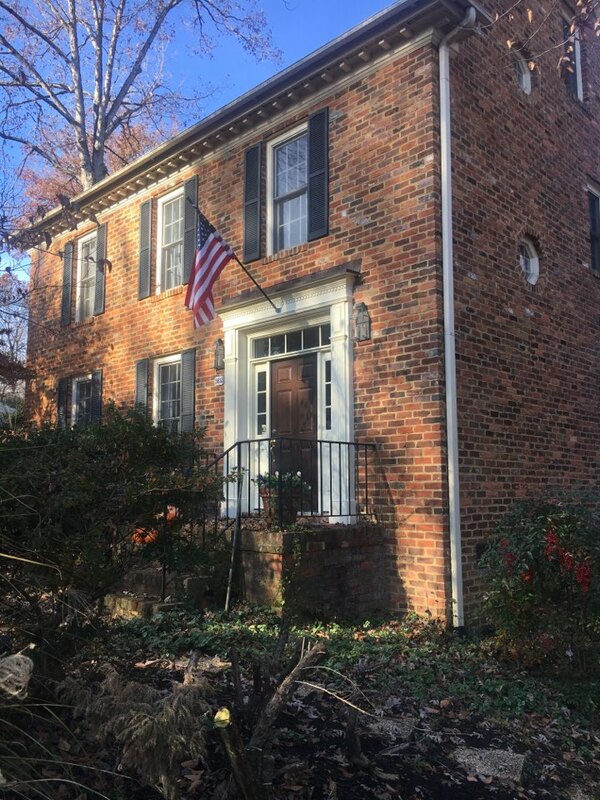 Even brick homes have a need for James Hardie trim and moulding. Complete HardiePlank beaded siding project with all new fiberglass windows & gutters.